Two Bears Farm and the Three Cubs: NuNaturals Stevia Giveaway - 4 Winners! 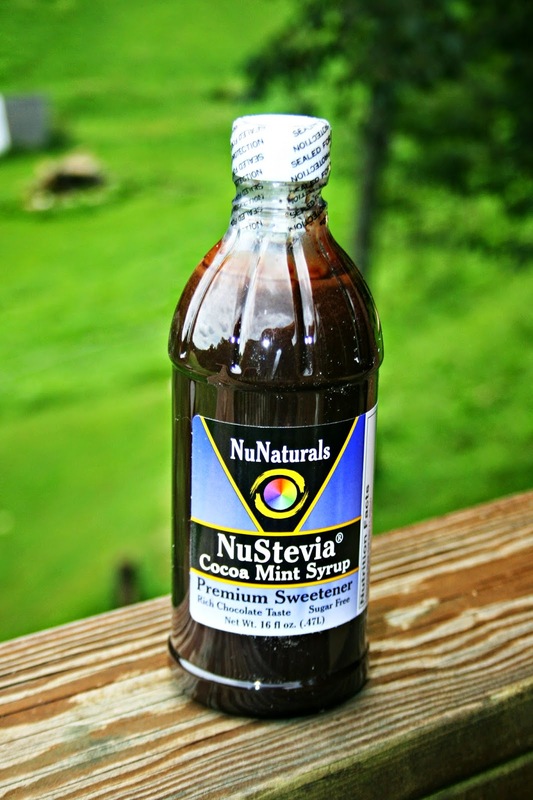 NuNaturals Stevia Giveaway - 4 Winners! NuNaturals has a new syrup out - cocoa mint. It is calorie free, and made from Stevia. I tested it out on breakfast one morning. I made some basic crepes, and then made a filling from cream cheese, vanilla extract, a little milk, and a little cocoa mint syrup (it only takes a tad). I sprinkled the top with cocoa powder. The boys really enjoyed them. This was the first time I ever made crepes. I think the cocoa mint syrup would be great in hot chocolate this winter! NuNaturals is offering four lucky readers a bottle of the Cocoa Mint Syrup, the Cocoa Syrup, a box of 50 count white powder stevia packets, and a bottle of cherry vanilla liquid stevia. To enter, just click on the Rafflecopter giveaway below. Disclaimer: I was sent several NuNaturals products for review purposes. The opinions above are my own. do you have a crepe pan or what did you use? i've never made them before either but have wanted to try! The syrup looks so interesting and practical. And your creme look so yummy! I hope you will share me your recipe. Wow. Looks like a nice healthy way to add flavor. Being this is the first time, your crepes turned out perfect!!! I LOVE mint and hope I win! You have motivated me to make crepes. :) This will be a first. I would love to try that cocoa mint. Do you have a crepe maker? Id love to try the cocoa syrup! 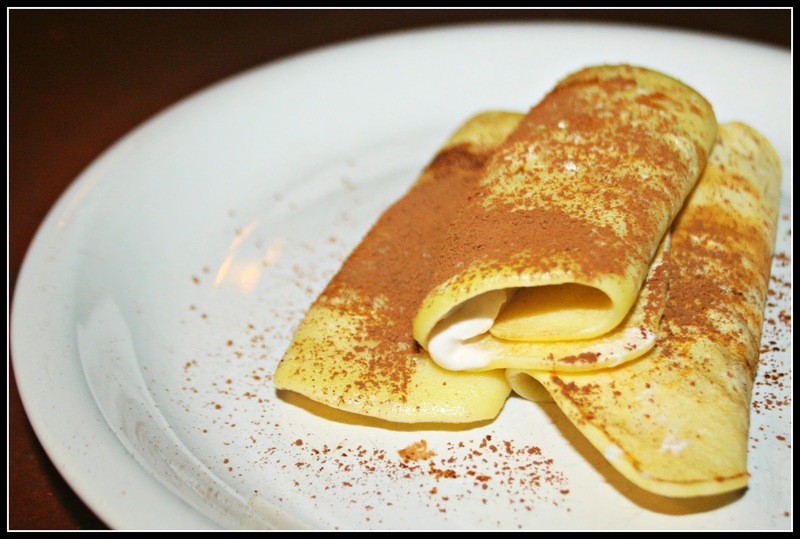 Your crepes look divine - A lot like my Grandma's used to look - I can remember eating so many of them for breakfast at times, that I almost foundered on them! The Cocoa Syrup looks really good. I'd like to try their Peppermint Nu Stevia. It sounds wonderful for winter time food items. I would love to try the MoreFiber Stevia Baking Blend Powder. mommy needs to make some crepes too! the photo you took is sooo beautiful. I'd like to try the regular white stevia. I've heard it's really good! Your crepes turned out pretty! I haven't made them at home yet either. I looked through their website and there are a lot of products I'd love to try! I'd especially like to try any of their No Carbs blends. The Cocoa syrup sounds great!!! Peppermint NuStevia sounds like an awesome product! The Orange NuStevia Alcohol Free liquid sounds like something I'd like to try! Looks like the ingredients are really natural. Wonder what they use to preserve the liquids? This is the FIRST time you made crepes and they look This beautiful??? I'd like to try the Vanilla NuStevia. We use stevia all the time for coffee, hibiscus tea, and energy drinks. I have never bought a flavored one though and would love to try it. I've seen them at the store and I've been wondering about it. Just may try it. I would love to try NuNaturals Mental Energy. I need all the help I can get. *LOL* kristiedonelson(at)gmail(dot)com Thank you. The coconut sugar sounds intriguing. I would like to try the stevia powder. I would like to try the NuNaturals White Stevia Packets for on the go! I would like to try the Cocoa Syrup. Cherry for sure!! Crepes turned out lovely. I'd like to try the cocoa mint!!! Everything looks amazing!!! I would love to try the cocoa mint! I would love to try the Sweet Health Coconut Sugar 1 Pound! I would really like to try the Sweet Health Coconut Sugar. It sounds like it would be a great substitute. CONNIE SOWARDS commenting: I would like to try their Cocoa Syrup. My daughter loves chocolate milk and I would like to have this natural alternative to make it with. I'd like to try cocoa mint syrup. The Cocoa Syrup looks delicious! I would really like to try the cocoa drops! yum! I would love to give their Calm mind formula a try! !